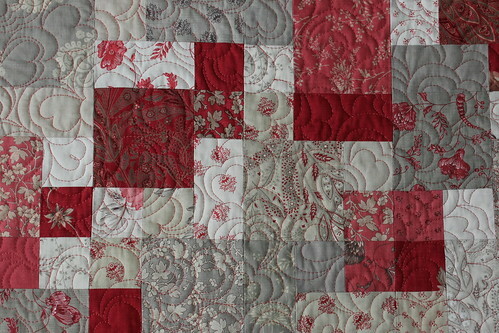 With Valentine's day a month away, there's still time to make a quilted decoration to celebrate the occasion. I made this coffee table topper last year and quickly displayed it after the Christmas decorations were put away. Two French General charm packs were used to make the top. 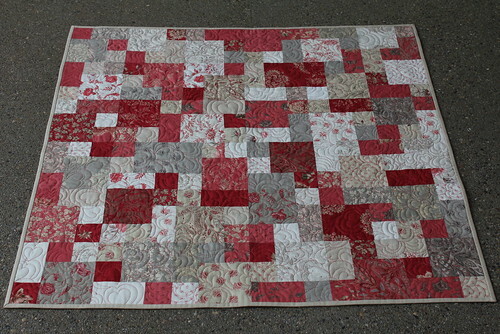 The piecing is fairly simple; it includes 36 blocks, each made using one large square, three small squares and one rectangle. 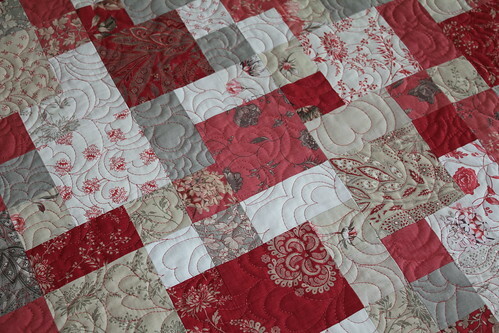 I machine quilted the top, batting and backing assembly. I used used a free form echo heart design. After a bit of practice on some scrap fabric, the process went smoothly and quickly. 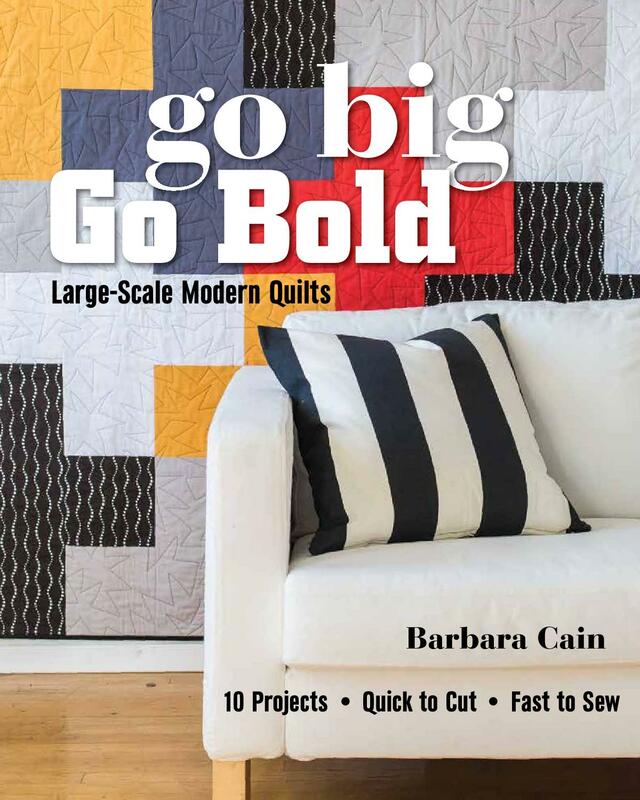 Will you be making a Valentine's quilt this year? Rose day 7 Feb Likes this blog. Thanks for this.